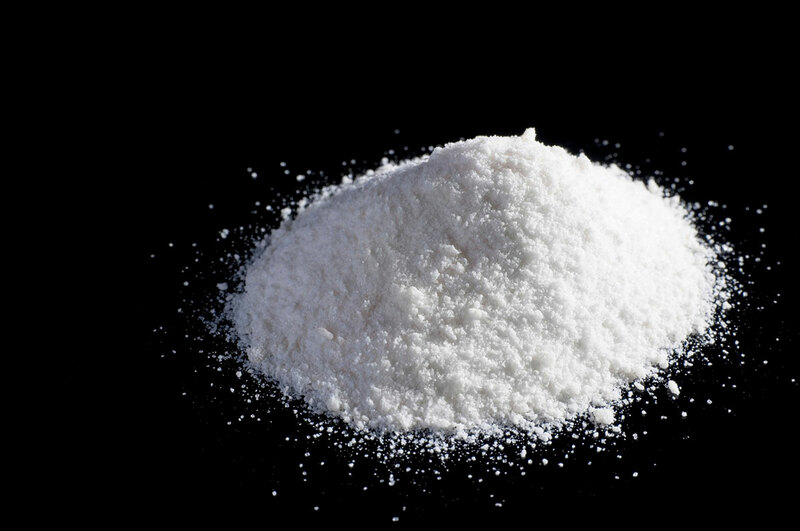 Cocaine is an intense, euphoria-producing stimulant drug with strong addictive potential. It is usually distributed as a white, crystalline powder. 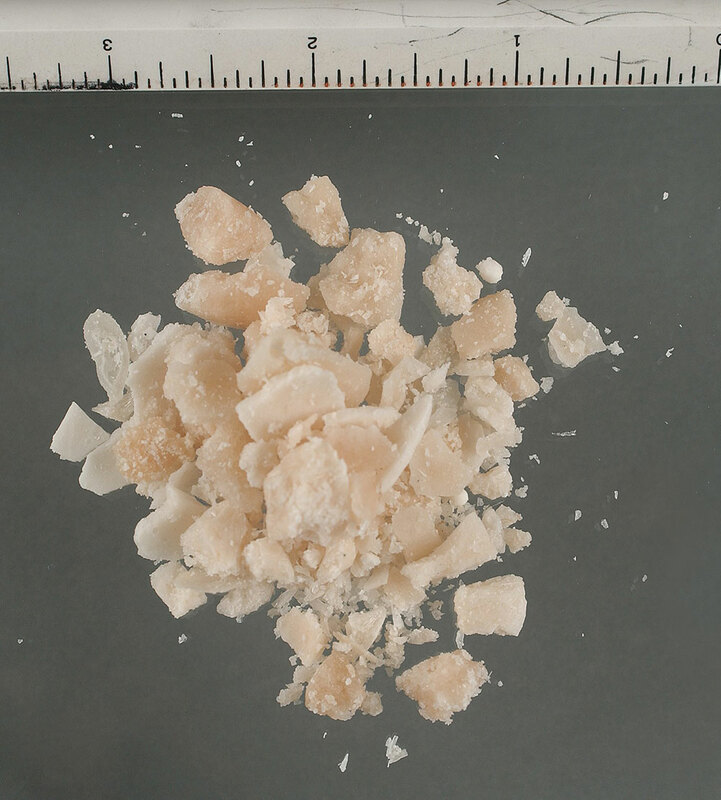 In contrast, cocaine base (crack) looks like small, irregularly shaped chunks or rocks of a whitish solid. The intensity of cocaine’s effects depend on how quickly the drug reaches the brain, which depends on the dose and method of abuse. Following smoking or intravenous injection, cocaine reaches the brain in seconds and results in a rapid-onset, intense euphoric effect known as a “rush”. 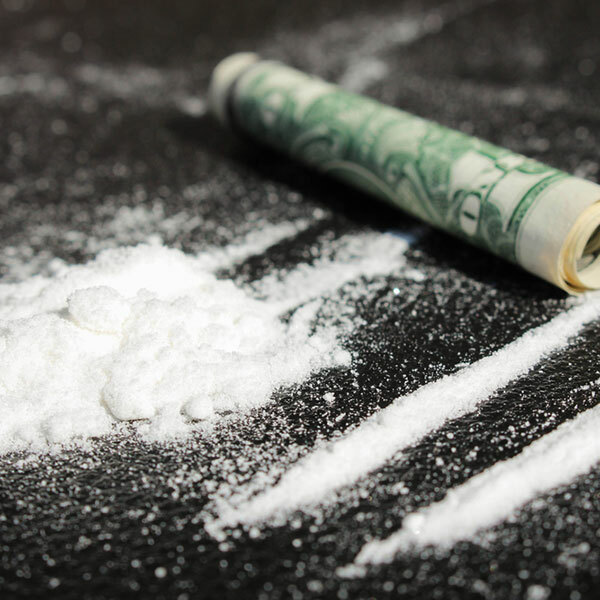 By contrast, the euphoria caused by snorting cocaine is less intense and dos not happen as quickly due to the slower build-up of the drug in the brain. Tolerance to cocaine’s effects develops rapidly, causing users to take higher and higher doses. Taking high doses of cocaine or prolonged use, such as binging, usually causes paranoia. the rash that follows euphoria is characterized by mental and physical exhaustion, sleep and depression lasting several days.